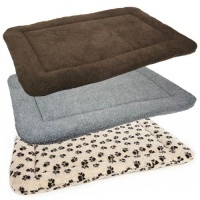 Pets & Leisure Superior Pet Beds are UK manufacturers of quality, durable, machine washable and waterproof dog beds, mattresses, mats and pads. 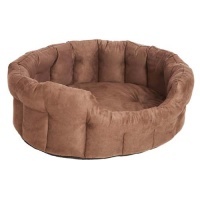 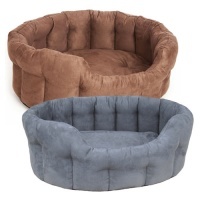 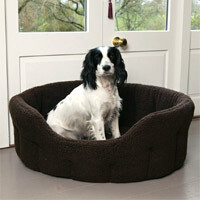 P&L Superior Pet Beds use only upholstery grade materials and fillings. 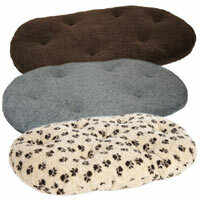 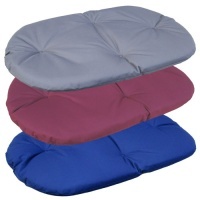 Their Softee beds are hard wearing and fully machine washable. 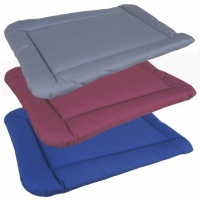 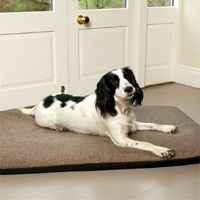 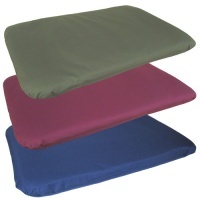 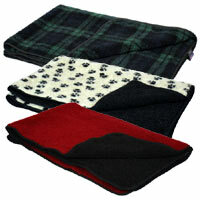 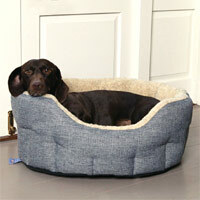 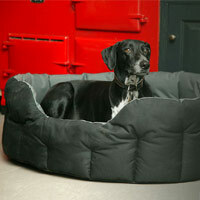 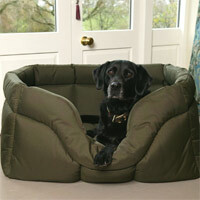 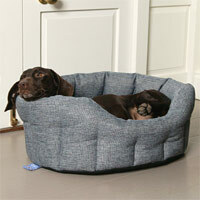 P&L Country Dog beds, manufactured in heavy duty waterproof materials, are hard wearing, easy to clean and odour free.